The aim of the Clinical Research Fellowship is to support suitably qualified PhD, MD and MSc candidates to pursue research, full- or part-time, in the field of paediatric medicine. By supporting excellent new investigators, the NCRC aims to develop, consolidate and sustain high quality clinical research in key areas of child health. The Clinical Research Fellowship is aimed at medical doctors, nurses and allied health professionals working in paediatrics. It is designed to offer a range of options to encourage research across a spectrum of clinical activities. These awards aim to inculcate and foster research as part of clinical practice, and to ensure that research is directly relevant to the sick child. have the potential to strengthen and grow the identified areas by current or future collaboration, engage with other funding agencies, and build partnerships. 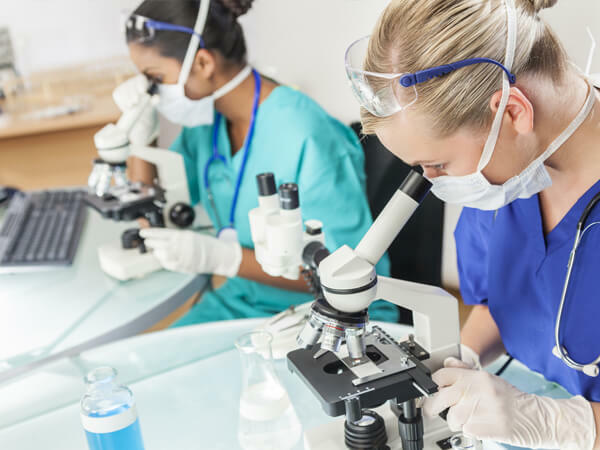 A central part of this call is to provide investigators that are relatively new to research with an opportunity gain a thorough education in research methodologies. Therefore, support from an Academic and Clinical Supervisor will be essential. Note that if suitably qualified, a single supervisor may act in both an academic and clinical supervisory capacity. Applications may be drawn from outside of these areas, but must provide evidence that the thematic research area proposed will be sustainable beyond this application, and has potential to develop into a research theme going into the future. Four funding streams are available within this Fellowship. Applicants may apply to do either a PhD, MD or MSc by Research under any of the streams. Applicants may apply to only one stream. This funding call is open to medical doctors, nurses or allied health professionals wishing to engage in translational paediatric research. have proof that they will receive suitable academic and clinical supervision for the duration of the proposed project.